Project C.A.R.S is an excellent race title but has come under a lot of fire since its release. I have personally experienced the issues that are causing racers ' frustration. But I agree-most of the problems I have had so far seem to be related to third party conflicts, and the biggest fail for me is the controller (ffb wheel) in my case. The game itself is playable but some racers feel the game devs have "dumb down" the game’s physics for the Xbox One release. The game director at Slighty Mad Studios has been quick to push back this rumour. Some players have speculated that the physics model used for the Xbox One version is drastically worse than the PS4 and PC versions due to players reporting odd incidents when playing the game. According to Ian Bell, Xbox One owners version isn’t substantially different to the PS4 and PC versions of Project Cars. The issues that are causing many to claim the Xbox One version is dumbed down is quite simple actually: it’s a controller issue. "The good news is that it has been rectified and that the team are just waiting for the patch to pass certification and that in the SMS HQ they’re actually using the new patch with Ian Bell saying that “with the patch it feels ace here,” going on to reassure disgruntled players that “it will be with you soon." Xbox One owners can rest easy in the knowledge that they’ll soon be playing to the same standard as their PS4 and PC brethren. Patches aren’t the only thing being worked on. 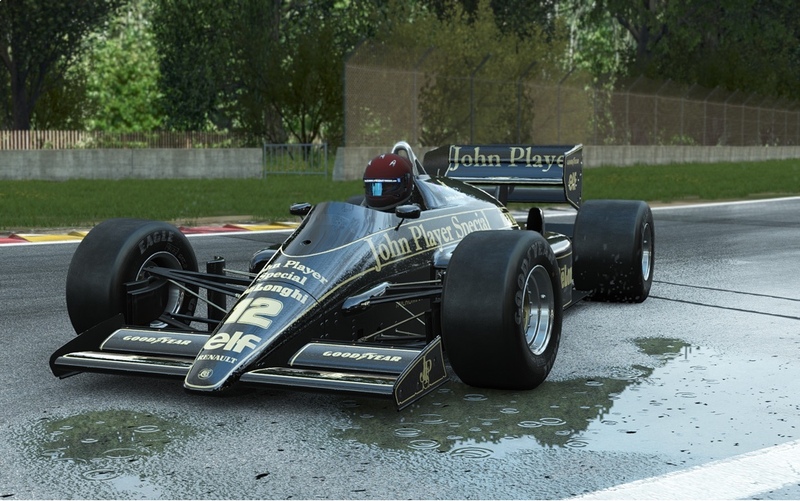 SMS team are working hard on bringing more content to Project Cars in the form of tracks and cars. Ian Bell explained that the team are working on more content, but the focus is on a more varied offering of tracks rather than an abundance of cars. He goes on to speculate that there will be over 150 cars for players to choose from eventually, but that the main focus should be on getting more tracks out to the players.